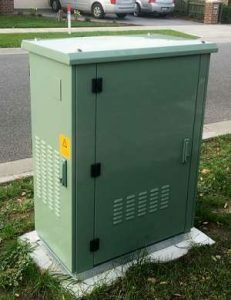 As previously reported the NBN (NBNCo) is now generally available in the Southern Highlands. As we well know, Southern Highland’s residents have been inundated over the past few months with various propaganda from national ISPs (Internet Service Providers). Now the first thing to recognise is that everyone is reselling a service. 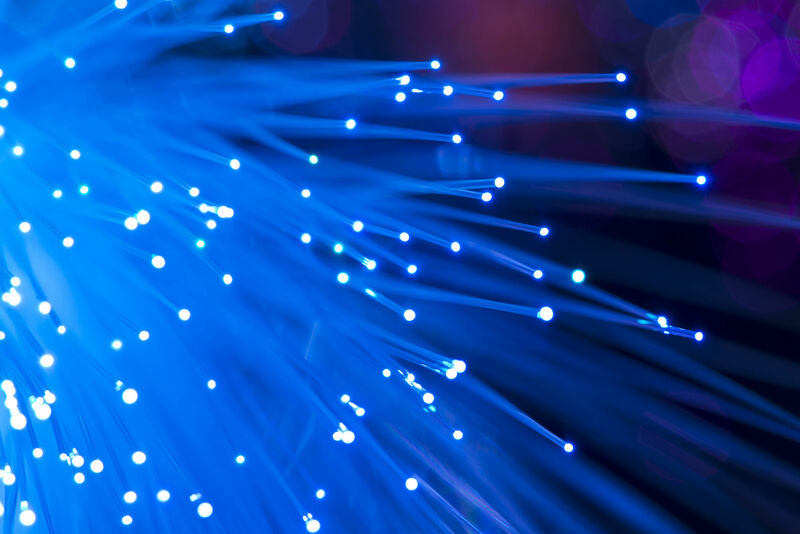 In general, with the NBN plans are based on total allowance (usage) and speed. Anywhere up to 250-300 metres from that box is ideal, beyond that speeds taper off massively and the fastest plans will not be suitable as you likely will not achieve anywhere near the expected speeds. One good thing about the NBN though is that it offers good upload speeds. This means that sending out information – for instance a video streaming, voice and file uploads – is well suited. Usage wise most plans offer around the 50GB-100GB downloads as a starter then about 100-500GB middle then either 1000GB or unlimited download. Plans are generally worked out based on the speed requested vs usage allowance. A ‘slow’ NBN plan with small usage can start around $39 up to ‘full’ speed and unlimited downloads for around $90 per month. Of course these businesses would like to lock you in for anywhere from 12 to 24 months. They’ll do this for FREE setup and activation of the service. But most also offer a ‘casual’ month to month plan by charging a setup cost ranging from $50-$150. Many are $99 once off. These ISPs also offer Voice over IP services (VOIP) to change your phone lines over to the NBN. The ultimate goal of the NBN is to get off of a copper network and phones will increasingly be run over the internet. VOIP services are offered as anywhere from $10-20 per month additional on your plan. As NBN is a service everyone is reselling so the actual quality of the product itself is not the question. Fast, Friendly IT Support Bowral & Southern Highlands That Works. That's it simply put. We have over 20 years of IT Support experience and we're based in the Southern Highlands. We come to your business in Bowral, Mittagong, Robertson and Moss Vale.